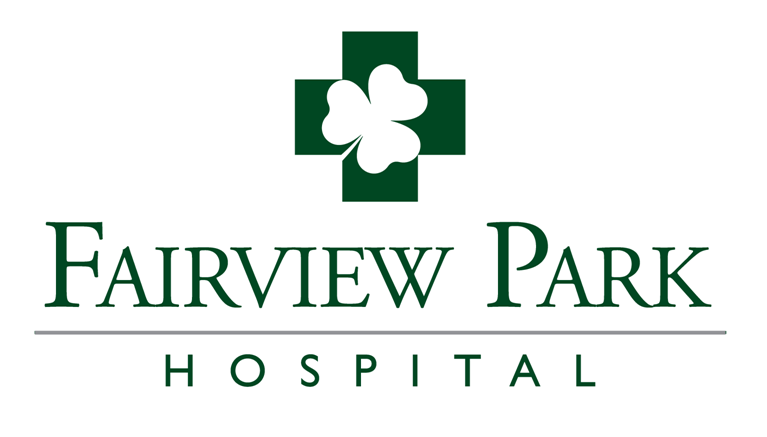 Dublin, Georgia (2/7/2019): Fairview Park Hospital has started February off with a month-long goal of educating hospital employees and the community about heart health. A vital part of Heart Health is exercising and motivating yourself to be active. With this challenge, participants are committing to set a steps goal for the month of February while competing with others in the contest. Winners from the hospital staff and the community will be selected at the end of the month for those with the highest step count. Free pedometers are available at the hospital while supplies last. Sign up for the challenge at the hospital’s front desk: 200 Industrial Boulevard in Dublin. Participants are encouraged to join at any time! Stop by the Emerald Café located inside of Fairview Park Hospital for delicious and heart healthy food options to support Heart Month. Weekly menus will be provided at the café upon request, and healthy options will be available daily during meal hours: Breakfast (7 – 10 AM), Lunch (11 – 2 PM), Dinner (3:30 – 5 PM). Maintaining a healthy lifestyle is supported when you know your risks for heart disease. Join our staff for FREE Blood Pressure (BP) screenings to receive an assessment and to understand more about your risks of heart related illnesses. Bring your H2U friends to the February breakfast featuring Fairview Park Hospital’s Director of Cardiology and Chest Pain Coordinator to speak on ways to help our members live the health of their hearts. Become a Health To You (H2U) member and join our event by visiting member.h2u.com or by calling (478) 274-3640. Join us for a free seminar, ladies. In today’s day and time it’s hard to stop and ask yourself “Am I taking care of me?” Taking care of yourself can be fun and easy! Join us for a free discussion about easy and practical ways to eat better and stay heart healthy. Dr. Francisco Jacome will be on site to share heart healthy tips to help you change your habits for better health. Free blood pressure checks available. Register to attend this seminar by calling (478) 738-6277 or by visiting fairviewparkhospital.com.